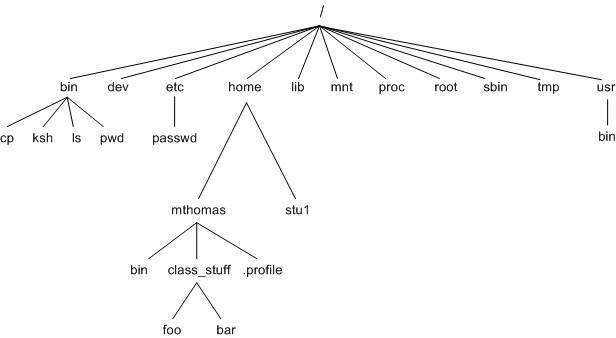 UNIX is a computer Operating System which is capable of handling activities from multiple users at the same time.UNIX commands can often be grouped together to make even more powerful commands. The UNIX operating system comprises three parts: The kernel, the standard utility programs, and the system configuration files. 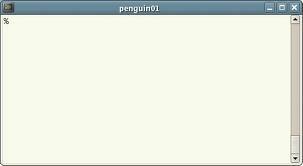 The kernel is the core of the UNIX operating system. Basically, the kernel is a large program that is loaded into memory when the machine is turned on, and it controls the allocation of hardware resources from that point forward. These programs include simple utilities like cp, which copies files, and complex utilities, like the shell that allows you to issue commands to the operating system. The system configuration files are read by the kernel, and some of the standard utilities. 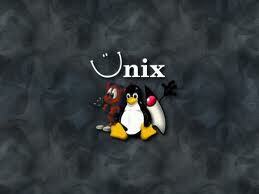 There are many different versions of UNIX.